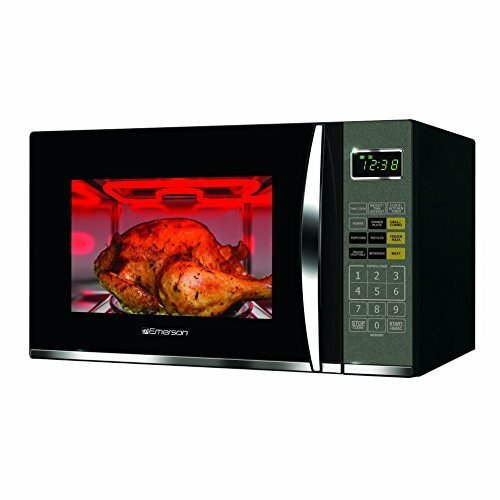 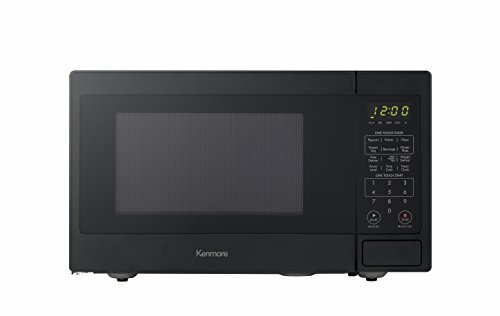 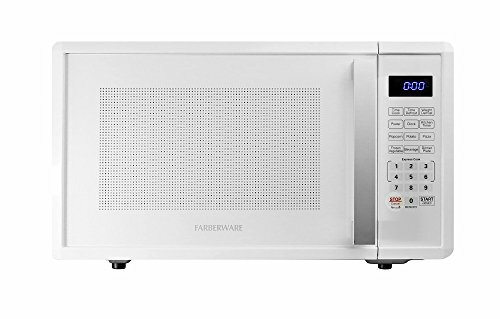 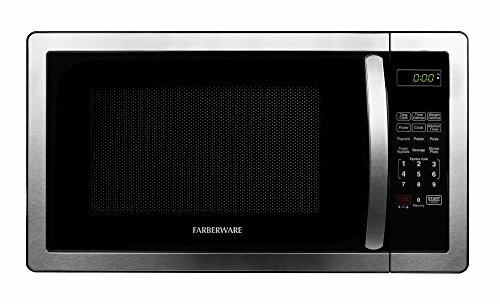 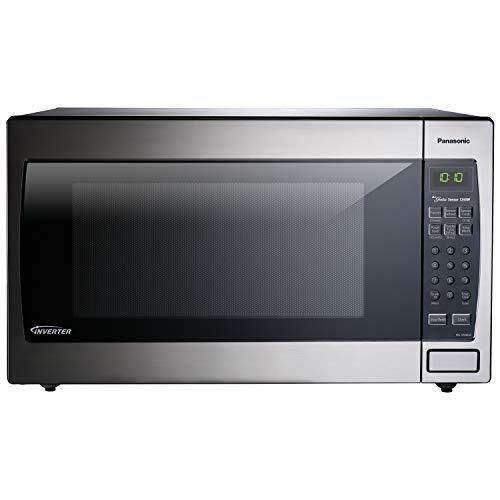 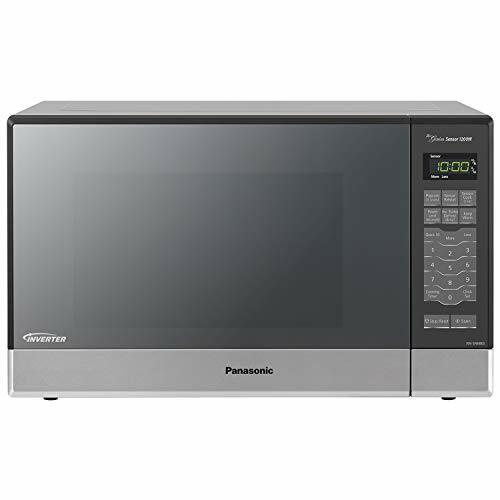 The Daewoo Microwave has an 900-watt power output with 10 power levels. 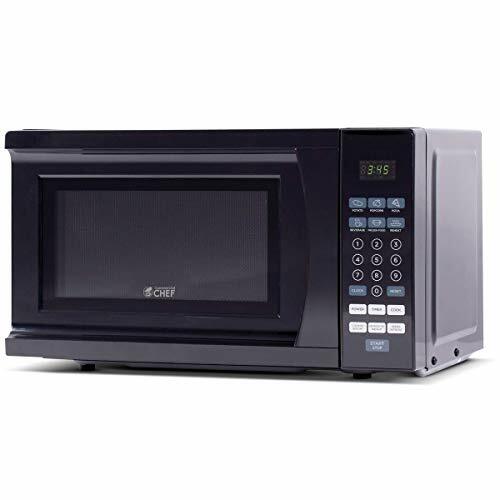 The DMW14SA1WDB is the perfect fit for any dorm room, office, cottage or kitchen. 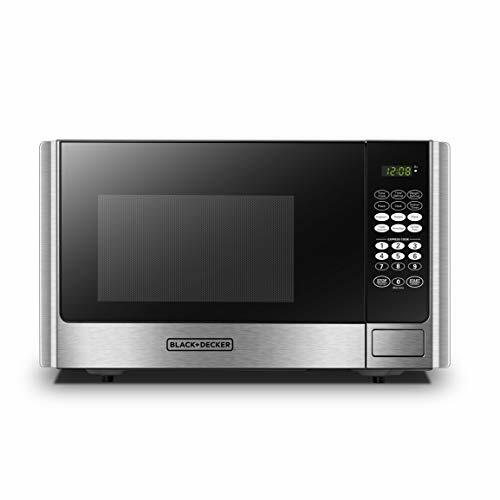 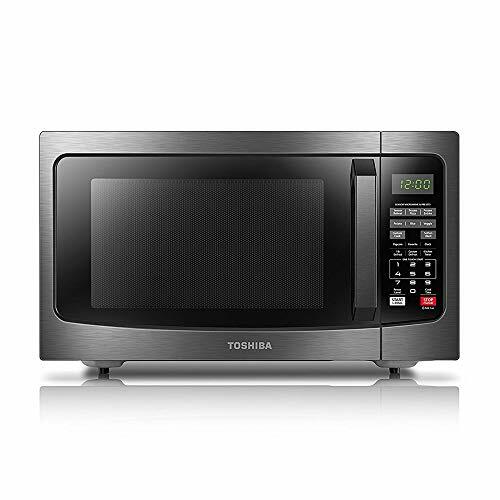 Danby s counter top microwaves are not only practical and economical, they re stylish too. 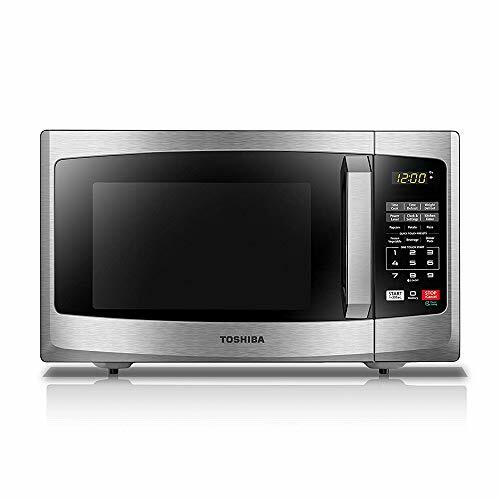 Part Number 00414647 replaces 1048839, 16-11-146, 16-20-039, 414647, AH3460130, EA3460130, PS3460130, PS8710457.